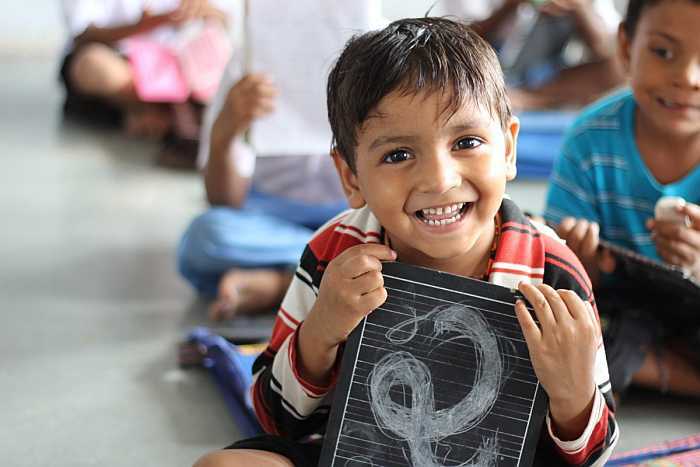 A recent report prepared by researchers with the civil rights group Agrasar has revealed that of the 521 children from marginalised groups surveyed in Gurugram, Haryana, 80 per cent are punished at school. Based on data collected from semi-urban communities in Gurugram, the report’s conclusions also take into account survey of 100 parents, personal interviews with 26 children, discussions from three focus groups and one seasonal calendar exercise with 29 parents. Disadvantaged children experience both ‘mild’ and 'severe' forms of physical punishment as well as verbal harassment. Younger children and boys are more prone to physical abuse, while older students and girls tend to receive more verbal harassment by their teachers. Not only are children subjected to severe forms of violence, they face psychological torture also. For example, several children gave accounts of a teacher who not only banged students' heads against the wall but turned it into a 'game' where he pretended to strike a few times before eventually hitting the child's head against the classroom wall. Disadvantaged children experience mental abuse mainly in reference to their low socio-economic status. Teachers use ‘Bihari’ or ‘Bengali’ as a disparaging term for all students who are not locals and call them ‘donkey’, ‘uneducated’, ‘illiterate’ and with ‘a bad upbringing’. The report further states that female children are often not considered of equal capabilities and skills compared to their male counterparts, especially in technical subjects such as math or science. Many teachers do not interfere when boys bully girls or put down a girl's work in front of the class which instills toxic gender stereotypes in children and teaches boys how to ‘shut up’ girls and ‘put them in their place’. * The writer is Editor of Counterview. A version of this article first appeared here.